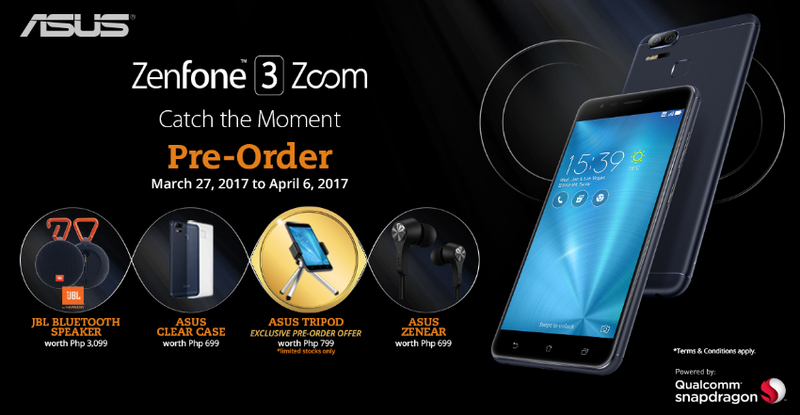 Trusted Taiwanese electronics company Asus has just started taking pre-orders for its latest flagship Android smartphone offering, the Asus ZenFone 3 Zoom, which will be officially launched in the country on April 7, 2017. 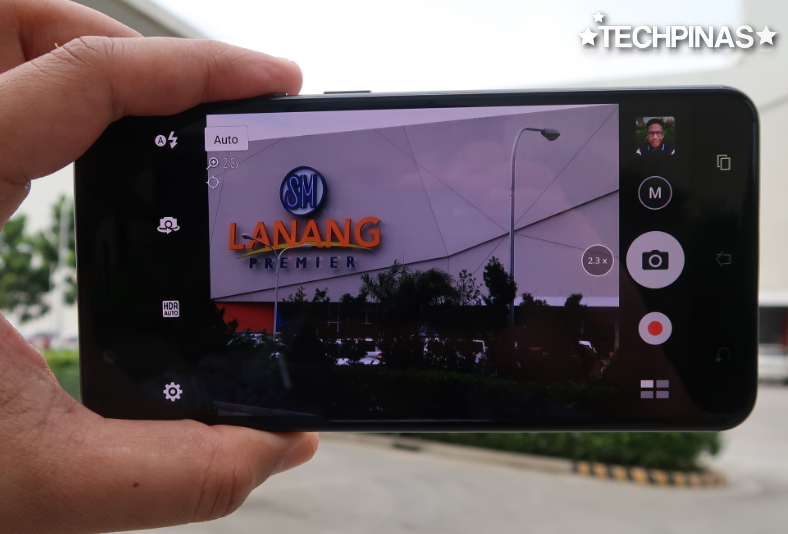 As yet, the company has not disclosed the official suggested retail price of the handset but I'm personally expecting it to go for around Php 20,000 to Php 25,000 given its technical specifications and main selling points. But again, that's just my own guesstimate. 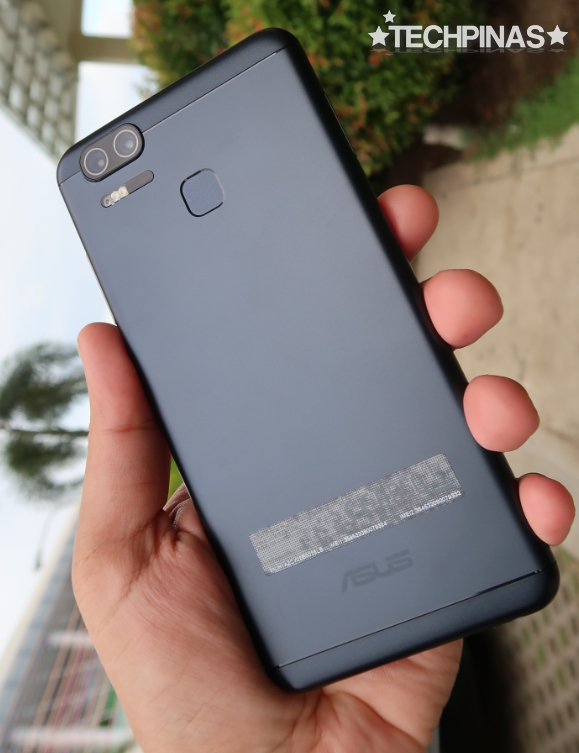 Despite sharing very little official information about the product, Asus has nonetheless already listed down the bundled freebies for those who will pre-order the device, which include a JBL Harman Portable Bluetooth Speaker worth Php 3,095, Asus ZenFone 3 Zoom (ZE553KL) Clear Case worth Php 699, Asus ZenEar earphones worth Php 699, and Asus Limited Edition Tripod worth Php 799. A true top-of-the-line cameraphone, the Asus ZenFone 3 Zoom sports a Dual 12 MegaPixels f/1.7 rear camera set-up with Tri-Tech autofocus and optical image stabilization. This imaging module gives the handset 2.3 times lossless optical zoom capability, which is really handy in a lot of situations -- especially when you want flexibility in better framing your photos. 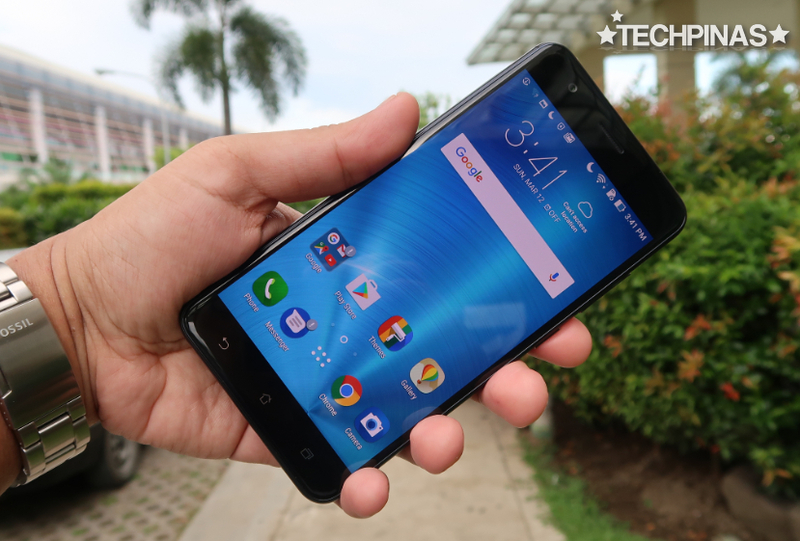 Clad in anodized aluminum, the slim and sleek Asus ZenFone 3 Zoom is also equipped with a 5.5-inch Full HD AMOLED display underneath 2.5D Curved Corning Gorilla Glass 5, a 13 MegaPixels f/2.0 front cam with Beauty Mode for selfies, 4K video recorder, Dual SIM Dual Standby Capability, 4G LTE support, Fingerprint Scanner, and a massive non-removable 5,000 mAh battery pack that delivers greatly extended uptime with regular use. Underneath its shell, this smartphone runs its ZenUI-skinned Android 6.0 Marshmallow OS with a 64-Bit Octa Core 2.0 GHz ARM Cortex-A53 and Adreno 506 GPU based Qualcomm MSM8953 Snapdragon 625 chipset, has 4GB of RAM, and comes with 64GB of expandable storage. 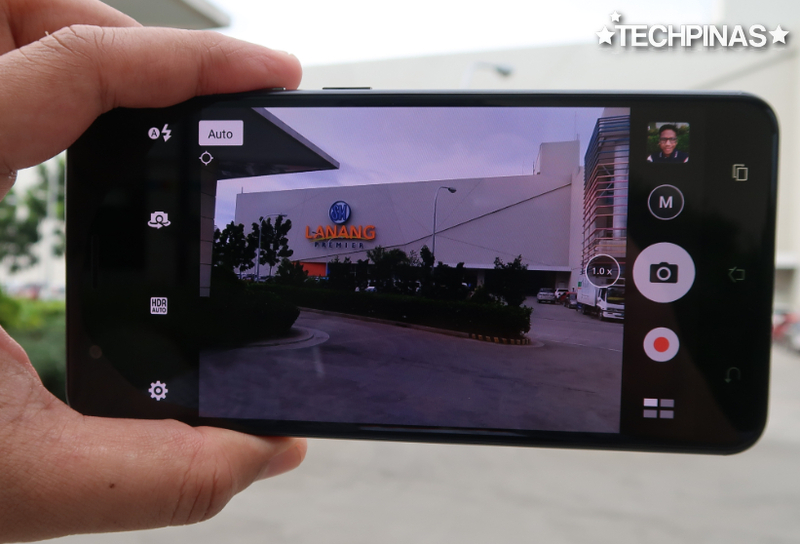 For those who are interested in this stunning cameraphone, you may head on over to http://zenfone3zoomph.com/ to sign up your interest and to make sure that at least one unit will be reserved for you during this model's PH launch.